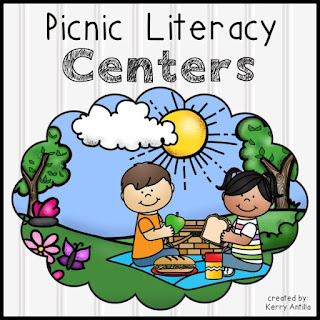 Introducing Picnic Literacy Centers! 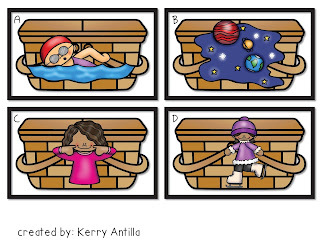 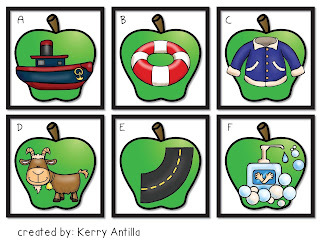 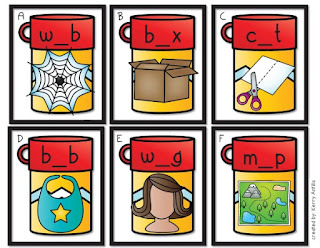 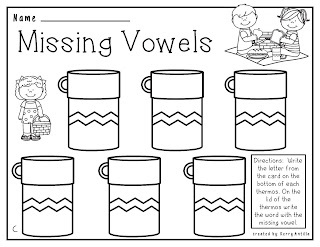 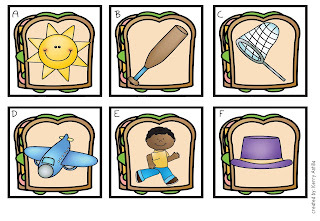 This pack includes rhyming, s blends, missing short vowels and the -oa vowel pattern. 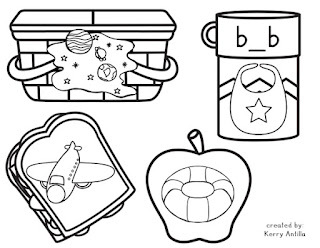 This pack is in color and black and white (so you have the option of printing it on cardstock of different colors). 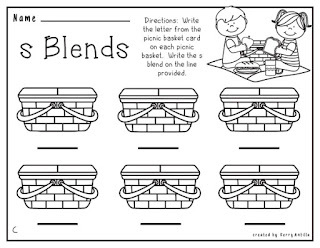 black and white- Print each page on a different color cardstock to save your color ink!